The surfing industry in India took a huge development step forward with running it’s first ever International Surfing Association (ISA) Level 1 Surf Instructor qualification course combined with safety and rescue training and practical instructing in a five day long intensive professional workshop. Covelong Point Social Surfing School in association with Surfing Federation of India is conducting a national level surfing contest at the famous Covelong Point, Chennai. India’s first official national Surfing and Stand up Paddle (SUP) competition got under way at the renowned beach town of Kovalam in Kerala on 3rd/ 4th/ 5th May 2013. 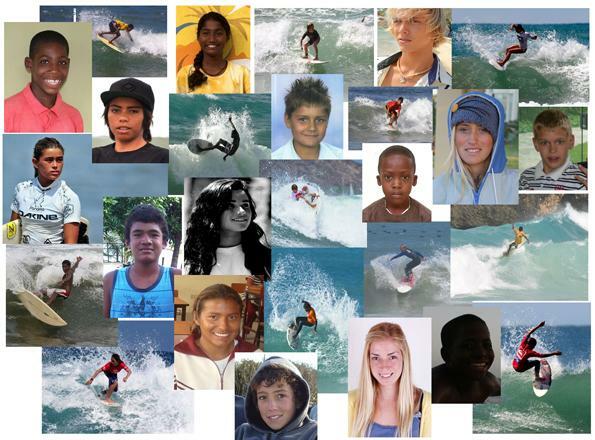 Surfing Federation of India (SFI) is proud to announce that Jyothi M Bangera from Mantra Surf Club has been selected for ISA 2012 Scholarship Program. First Indian girl surfer to receive ISA Scholarship. 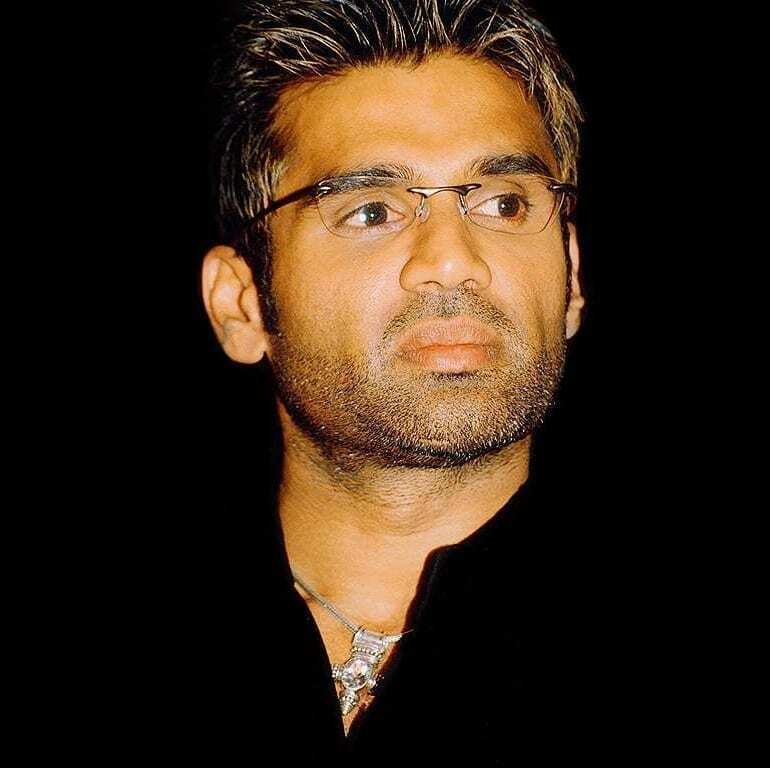 SFI appreciates ISA’s continued support towards the growth of Surfing in India. China held it’s first ISA and ASP surf event for the first time in Hainan Islands of China. 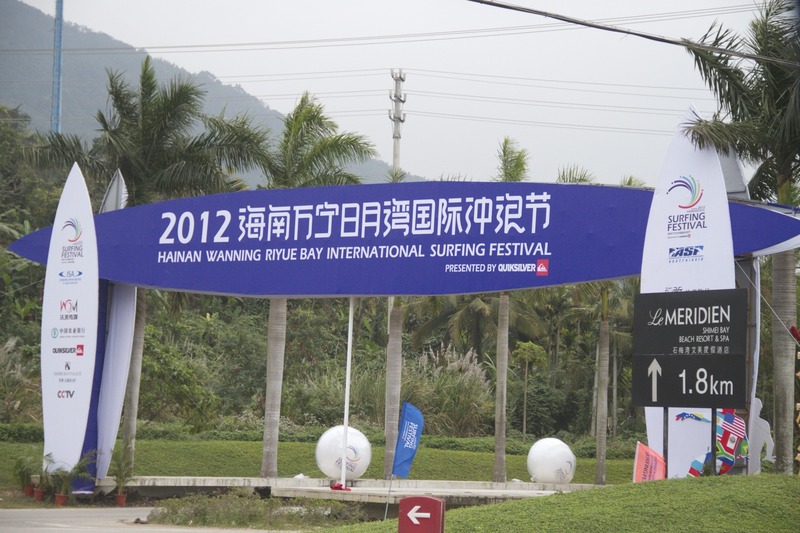 It was one of the most important events showcasing China’s potential in surfing. Kishore Kumar (President) of Surfing Federation of India was there representing India and extending support to ISA & ASP event in China. 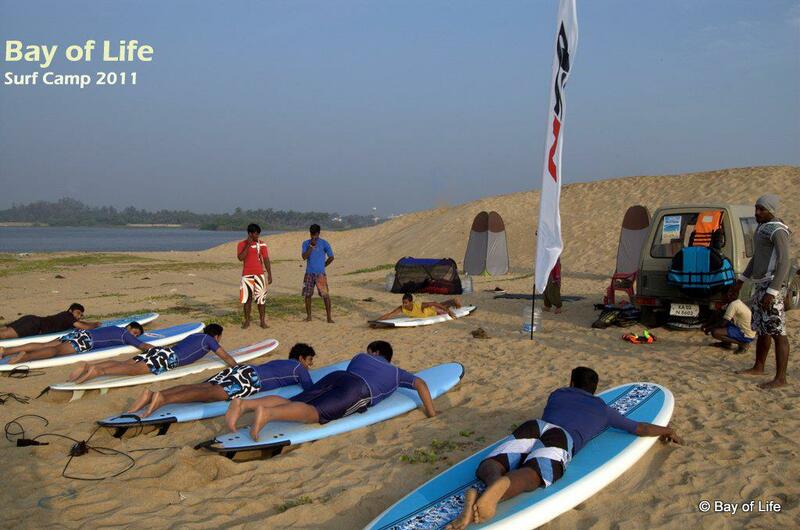 SFI (Surfing Federation of India) has started to work with surf schools by setting the coaching standards for surfing and water safety. Copyright © 2018 Mantra Surfing and Adventure Sports Centre. All rights reserved.